All ticket sales are final and are none refundable. Tickets are none transferable. Boat Cruiser has the right to cancel any tour for any reason, In the case of Boat Cruiser canceling the event a refund can be requested or tour rescheduled. In the case of a weather cancelation, weather cancelations only happen the same day 2 hours prior to tour. All ticket sales are final and are none refundable. Tickets are none transferable. 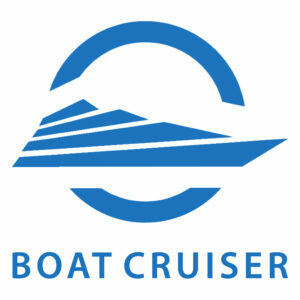 Boat Cruiser has the right to cancel any tour for any reason, In the case of Boat Cruiser canceling the event a refund can be requested or tour rescheduled. In the case of a weather cancelation, weather cancelations only happen the same day 2 hours before the trip.